Magnifying glass is also known as simple microscope. 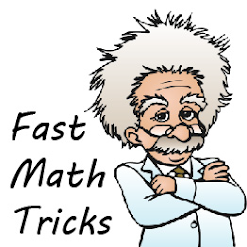 A magnifying glass is a single convex lens with short focal length. 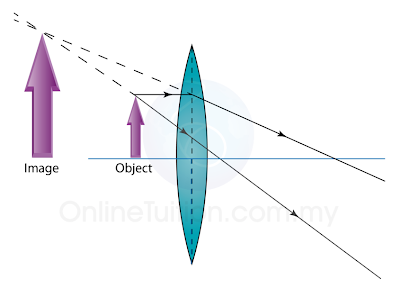 A magnifying glass enlarges the image of an object by increasing the virtual angle at the eye when the object is viewed. 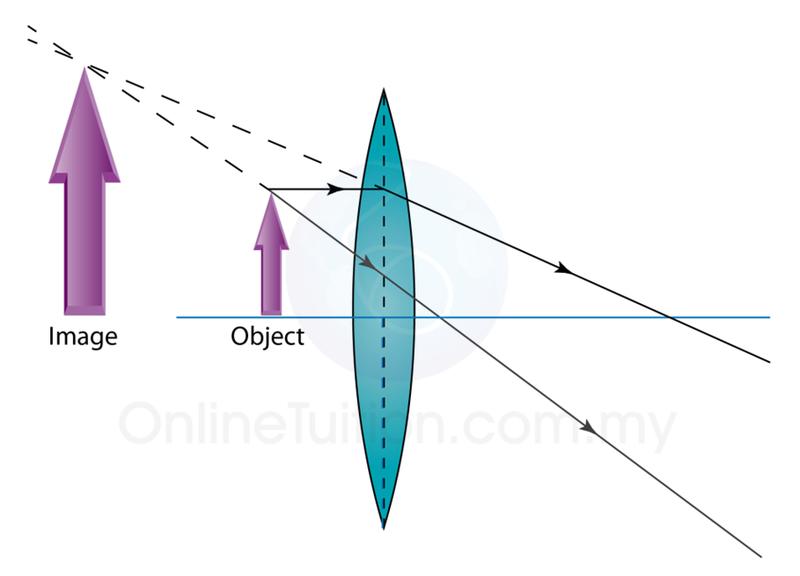 The angular magnitude of an object is the virtual angle at the eye. It is the angle the object subtends at the eye.